According to a report released by the Ontario Universities’ Application Centre (OUAC), a not-for-profit organization that processes online applications for admission to most Ontario universities, there has been a 2.9 per cent drop in the number of high school students entering post-secondary institutions straight out of high school. 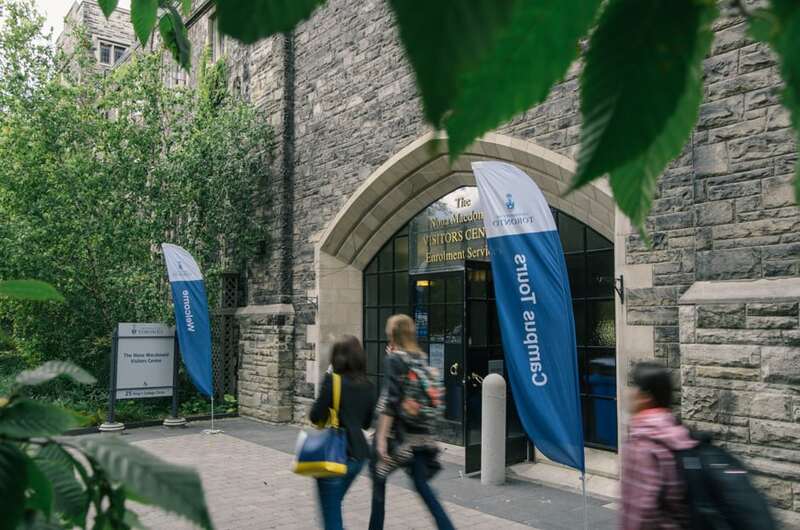 While enrolment rates at the University of Ottawa, the University of Waterloo and York University dropped by 10.5 per cent, 8.2 per cent, and 9.8 per cent, respectively, U of T saw an increase of 0.7 per cent. Richard Levin, U of T registrar and executive director of enrolment services, cautioned against placing too much weight on the results. “Numbers go up and down and the priorities and targets of any specific university might change year to year,” Levin said. Despite this, Levin said the weathering of the provincial trend was in part due to the university’s location in the heart of the Greater Toronto Area. “We work hard on getting the message out to prospective students. That’s everything from publication to videos to websites to personalized communications,” Levin said. Levin also commended the presence of Enrollment Services on social media. “We are trying to be active in all of those channels so that we’re responsive to where the students are getting their information from,” he said. U of T also seeks to recruit students from other provinces and other countries. According to Levin, the number of students from other provinces has increased over the past couple of years. Looking abroad, Levin said that U of T has a strong global reputation, citing U of T’s status in a number of rankings as the best university in Canada. In part because of this reputation, the university has seen its numbers of international students swell in recent years. In the 2003-2004 academic year, international students made up 5.9 per cent of the undergraduate population. Last year, international students made up 15.3 per cent of the undergraduate population. Levin added that international students play an important role in increasing enrolment by providing more opportunities for students to interact with other students from different backgrounds and experiences. In an interview with the Toronto Star, David Foot, professor emeritus of economics, said he anticipated overall post-secondary enrolment in Ontario to drop 10 per cent over the 10 ten years. Levin echoed Foot’s sentiment. “There are still a few years of demographic challenges in Ontario, probably four years or so, where the 15-19 year old population is in decline… This is a trend not just in Ontario but across North America,” he said.